There is a blank spot in the huge world of chess literature: systematically presented middle- game. Th erefore authors, both long-term chess trainers, decided to fi ll this vacuum. 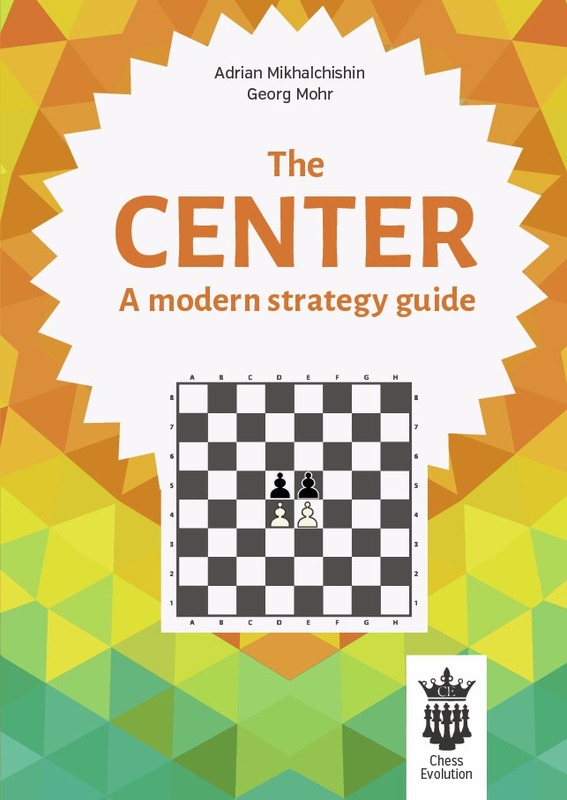 With a series of books about the middle-game, we would like to present diff erent topics of chess tactics and strategy in a slightly diff erent way. Books, which will be published in the coming years as part of the series, are planned to cover all frequently discussed themes, as well as many others topics — those about which chess players and also trainers usually do not think as deeply as they should in order to achieve better results. We are starting our series with a book about the centre. We will take two diff erent approaches to this topic: the classical one, which will help us to discover all fundamental knowledge about the centre. Th is study is crucial for good understanding of chess. Th e second approach is more modern: we will think about the centre more dynamically, through the eyes of a grandmaster, a practical chess player. We will try to copy this two-part structure in the future books, in which planning, analysing, move decisions, pawn structures and various other topics will be discussed.